A friend of mine gave me a very useful tip as I was complaining about Baby B growing so quickly that he’s growing out of his really nice clothes! 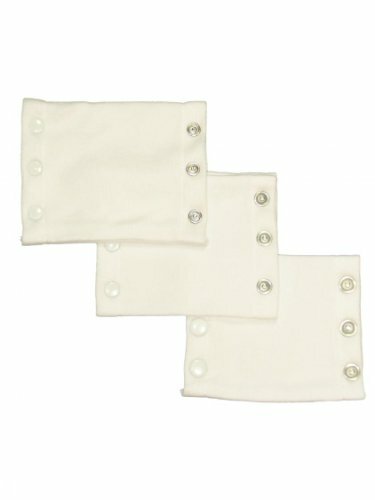 She suggested vest extenders – you can pop these on the bottom of baby vests and extend the length! It by no means allows you to stop buying baby grows altogether, but it’s a handy way of getting a few extra wears out of those vests that they are just so damn cute in!